Bath and baby care giant Johnson & Johnson has announced plans to remove all potentially cancer-causing and other dangerous chemicals from its toiletries and cosmetic products worldwide within three and a half years. The move comes three years after a coalition of over 175 non-profit groups, collectively known as The Campaign for Safe Cosmetics, began to pressure Johnson & Johnson to make its personal care products safer. The Campaign for Safe Cosmetics first began pressuring the company in May 2009 to remove harsh and toxic chemicals from its brands to protect consumers and workers. The coalition includes more than 175 nonprofit groups representing about 1.7 million members, from the Environmental Working Group and Friends of the Earth to the American Nurses Association and Physicians for Social Responsibility. The personal care giant has pledged to remove all “chemicals of concern” from its baby products, which are sold around the world. The chemicals of concern include 1,4 dioxane and the preservative formaldehyde, which is slowly released by a chemical called quaternium-15 to kill bacteria. Both 1,4 dioxane and formaldehyde are probable human carcinogens while formaldehyde is a skin, eye and respiratory irritant. Johnson & Johnson products that have been questioned for their content include Johnson’s baby lotion and bath products and Desitin for diaper rash, as well as adult skin care brands including Aveeno, Neutrogena, RoC, Clean & Clear and Lubriderm. 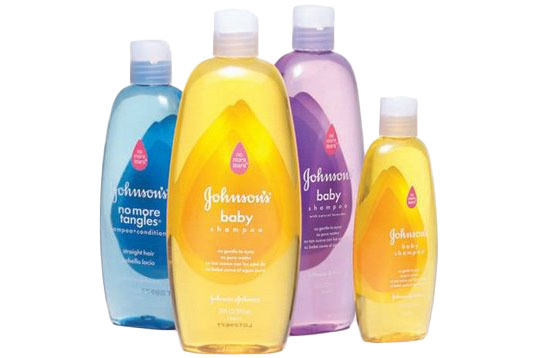 Johnson & Johnson broke the news to The Associated Press, stating that it aims to have baby products, including its Johnson’s No More Tears baby shampoo, reformulated with safer ingredients by the end of 2013. 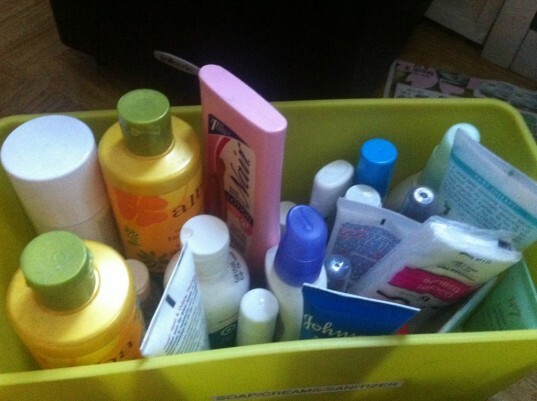 Adult products will follow and be reformulated by the end of 2015. Johnson & Johnson has already launched a website to inform all consumers what it plans to do to ensure its ingredients are safe and of high quality. A cynic would say that the whole move has come about from the publicized Johnson & Johnson scandal that saw the company recall more than 30 products including nonprescription Tylenol, Motrin and Benadryl. Still, it’s good to see them doing something! Do you guys know whether they have met the target for 2015 (now) :) ?